NOW OPEN IN DOWNTOWN BOSTON! 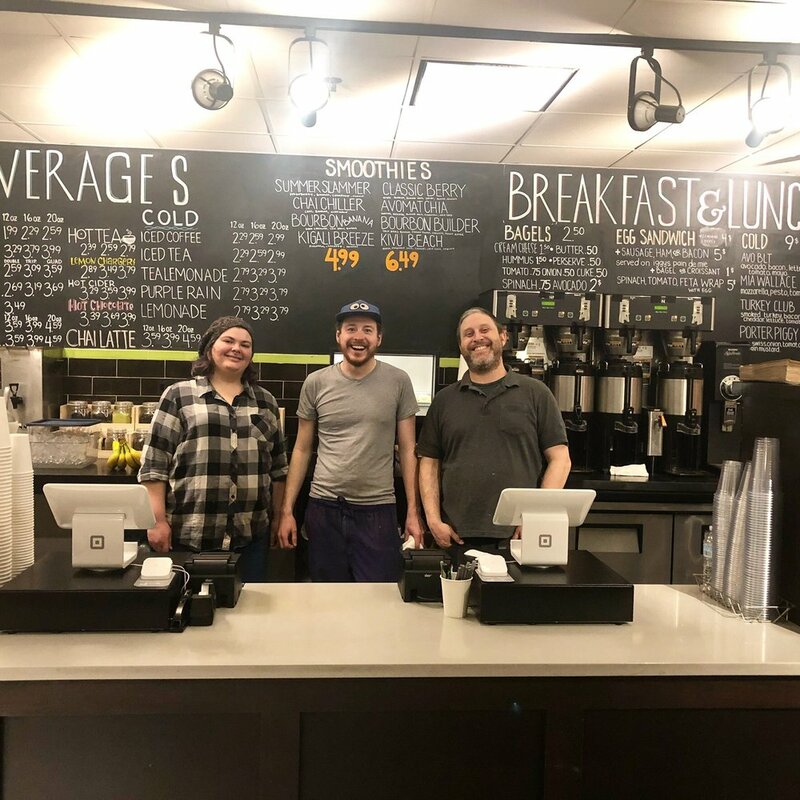 This location, currently a collaboration with Boston Common Coffee, is our first downtown Boston location and is now under the experienced leadership of our Cambridge staff! This shop caters to many business people, students, and tourists who are stopping in before heading up to see historical downtown spots and shopping areas. We have free wifi, a number of different seating options for individuals and small groups, and our full espresso menu in addition to pastries, sandwiches and snacks.